Burago has now released its 1:43 replicas of the 2018 Ferrari SF71Hs for Sebastian Vettel and Kimi Raikkonen. We thought that its 1:18 replicas were fantastic value for money, but at just £29.99 each, its 1:43s are something else again! Unsurprisingly, they have been flying off our shelves. 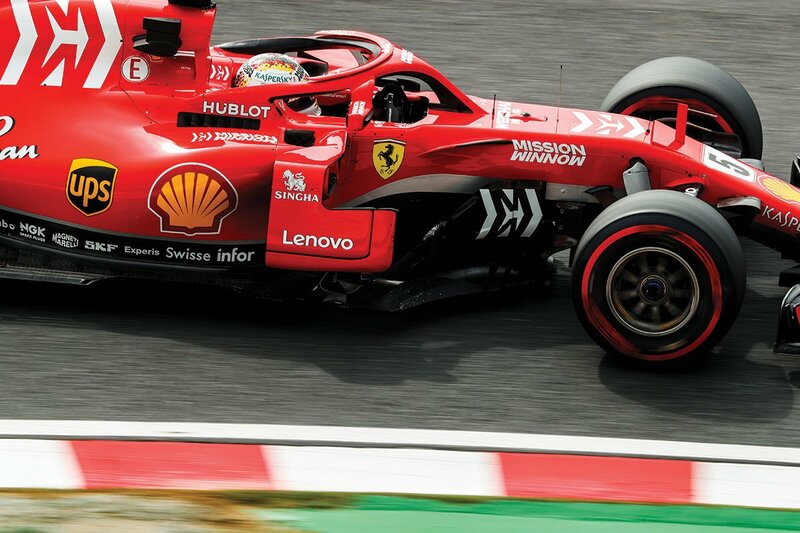 Vettel won five races last year en route to second place in the world championship, while Raikkonen took an immensely popular first victory in five and a half years at the American Grand Prix. You will need to move quickly if you don’t want to miss out on these.